Forum » Games Discussion » Battlefield 1 » JOIN THE BATTLEFIELD 1 PLATOON! JOIN THE BATTLEFIELD 1 PLATOON! 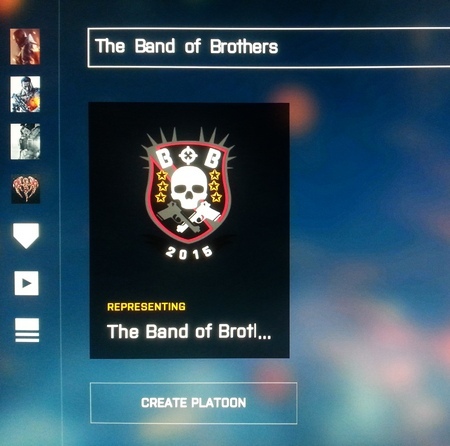 Ever since Platoons went live in BF1 CTE, Band of Brothers has had one. Recently they were transferred to the main game, and it is time for everyone to join as soon as possible! Here's how. 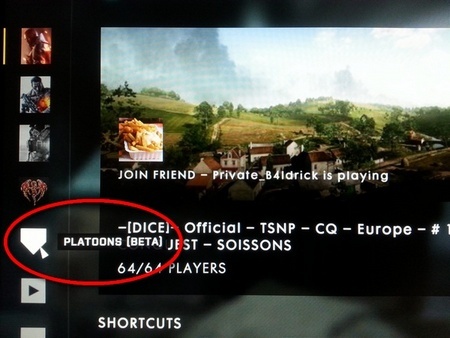 Locate the "PLATOONS (BETA)" button on the left hand side of the BF1 main menu, and click it. Click "Find Platoon" on top and search for "The Band of Brothers" (don't forget "The"!). 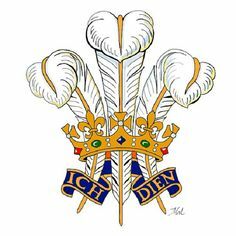 You will then see our platoon, and recognize it by our emblem. Click on it and you should also see Jamesuperfun listed as the platoon General. Click "Apply". Our Staff regularly checks for new applications and accepts those that we know are from Members of our community. It is also possible that you will not have to search for the platoon, but that it will already show up as your recommended platoon to join. Once accepted, please make sure to "Represent" our platoon by click the appropriate button in the menus. Jamesuperfun has rented us a Battlefield 1 server, which is linked to the platoon in BF1. You can find it and join it through our platoon. You will also find a list of members playing, so join on them or invite them to join our server. We hope you will enjoy! Thread updated because the name was changed. "The" was added in front of the name because it was impossible to find the platoon while using the previous name - there were simply too many platoons with the same name. Is the name same for BF 4 or the changes has been made there also? 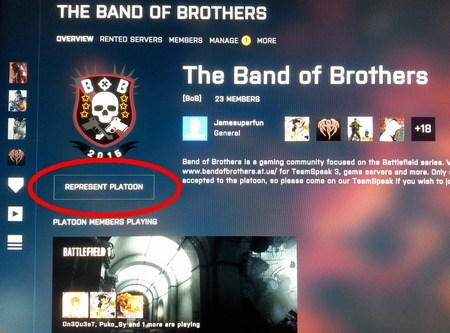 On BF4 you cannot change platoon names. We go by "Band of Brothers" everywhere else as usual. It was only change for BF1 to temporarily fix the issue. Might change it to something else, but it can't be just "Band of Brothers". Who knows, maybe the next patch will fix that issue and we'll be able to revert to the normal name.